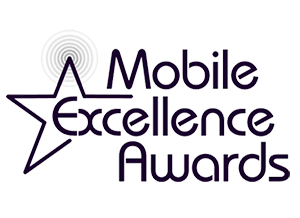 THE 10Tales APP IS A FINALIST IN 2 CATEGORIES! 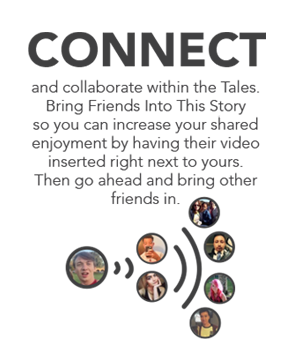 10Tales is where you and your friends go to connect with each other inside the stories you love. 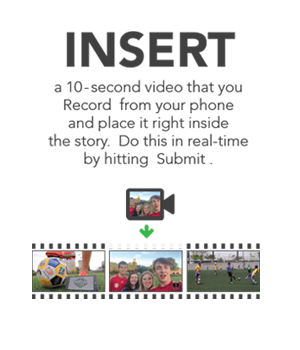 We make it easy for you to insert 10-second videos that you capture on your mobile phone inside professionally-produced TV series and films and then bring your friends inside the story once you are there. 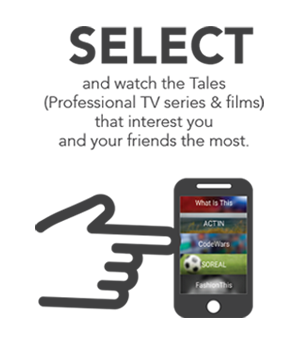 We do this real-time so you create instant awesomeness! Go ahead and watch our Overview video to see how others around the world are engaging with and loving 10Tales! Copyright © 2017 10Tales, Inc.